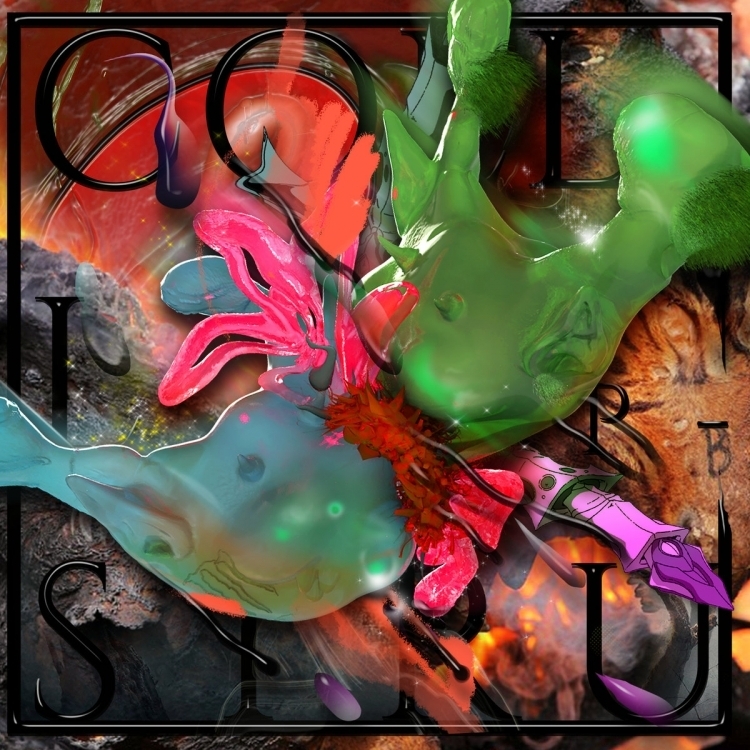 Post-industrial project Sour Gout has released a brand new, thirteen track album titled "SYZYGY". The album is available for digital download via Bandcamp for only $4 CAD. You can stream the album directly below and you can purchase it HERE.